The 79th 2019 Marion County Fair! Ticket Sales Start Monday July 15. In person ticket sales start at 9:00 A.M. at fair office. 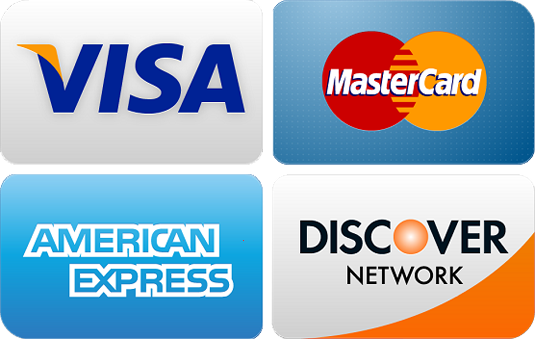 Credit/Debit Accepted for County Fair Grandstand Events! ATM Available For All Major Events Held On Grounds! EXHIBIT BUILDING ENTRIES 12 NOON TO 6:00 P.M.
4-H Livestock Weigh-in 5 P.M.
Exhibit Building open for viewing Sunday at noon. MOTO CROSS COMPETITION 6:00 P.M. Beef Entries Open & Junior 12 NOON - 5:00 P.M. Horse Pull - Grandstand 1:00 P.M. Sponsored By Rankin Funeral Home! LITTLE EGYPT SHOWS CARNIVAL OPENS 6:00 P.M.
9:00 A.M. - 2:00 P.M. "KIDS DAY AT THE FAIR"
Livestock Entries Except Beef 8:30 A.M. - 5:00 P.M.
Open Beef Show - 9:00 A.M. Junior Sheep, Goat, and Swine Show 9:00 A.M.
Grandstand - Whippoorwill Rodeo 7:00 P.M. YOUTH LIVESTOCK AUCTION 6 P.M.
CARNIVAL OPENS AT 6 P.M.
THURSDAY, AUGUST 1, 2019 7:00 P.M.
One admittance price includes both events! $10.00 Open Seating! MARION COUNTY DEMOLITION DERBY 6:30 P.M.
NTPA Grand National Event TRACTOR PULL 7:00 P.M.